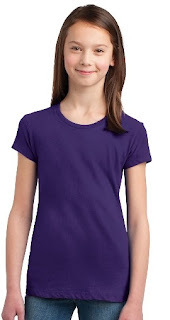 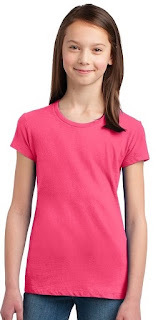 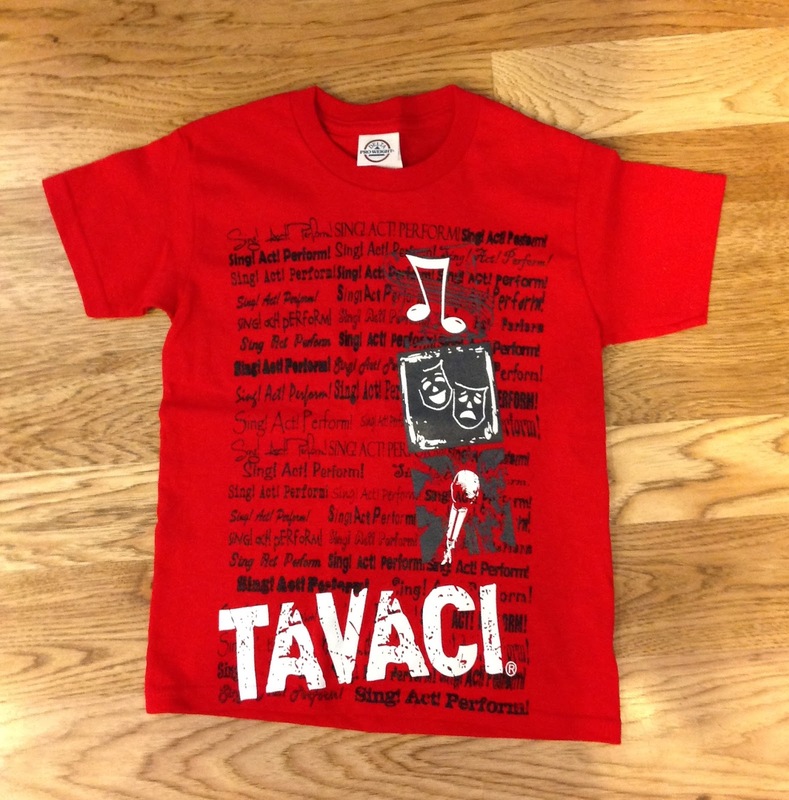 We normally include a Tavaci t-shirt each year with your registration. This year, we have a few extra offerings at minimal charge! 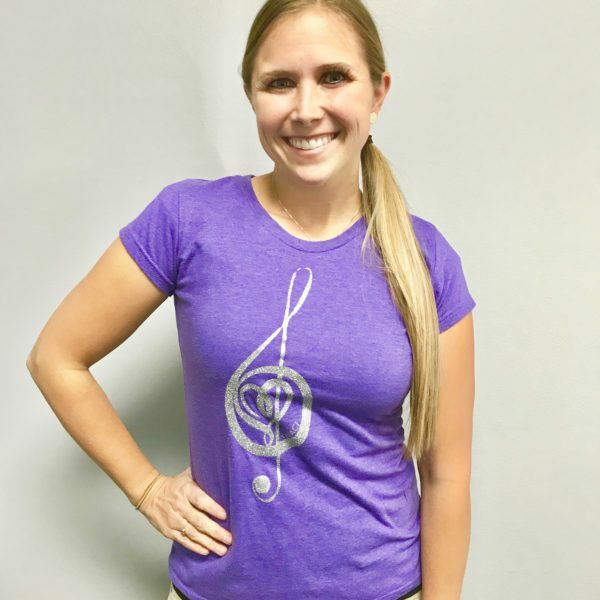 SIZES WILL BE AVAILABLE IN CLASS TO TRY ON. Orders need to be made here on the website, or in class, by NEXT TUESDAY, April 9th. Each student can get one shirt per year at the "registration prices" listed below. If you want more than one, contact Felicia for full price on extras. 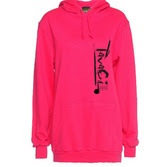 Available in Pink, Red, Royal Blue or Heather Purple. Designs: Glitter Treble Clef, "Why yes, I DO frequently burst out in song" or "I Don't always sing...oh wait, yes I do!" 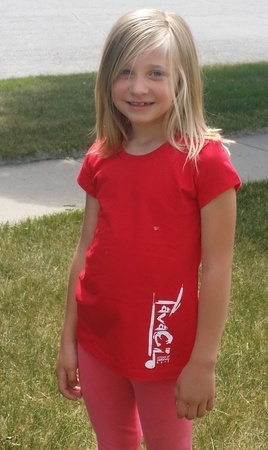 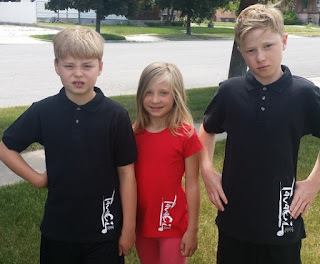 Available in fitted shirt sizes: Youth S-XL, JUNIOR sizes XS-XXL. Treble Clef "I don't always sing...oh wait, yes I do!" 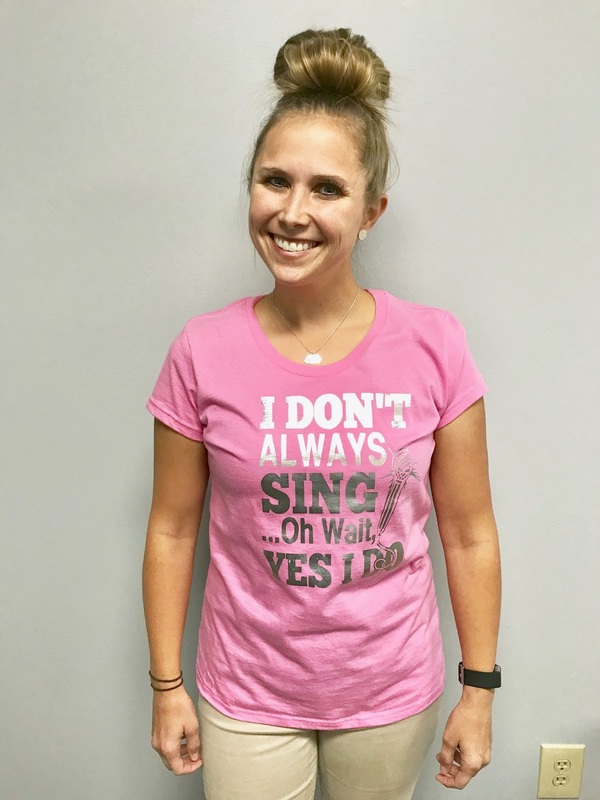 "Why yes, I do frequently burst into song!"